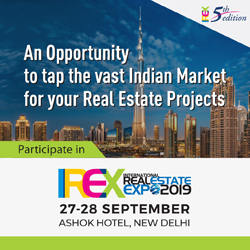 Whether it be investing in real estate, which is a tangible asset, or investing in paper or digital assets (such as stocks, FOREX, or the latest craze cryptocurrency), the principle is the same. 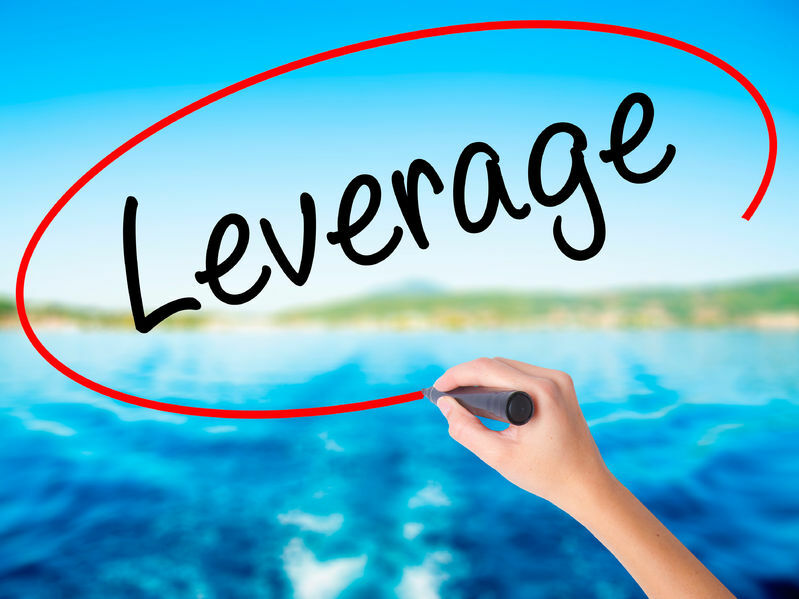 And, leverage can increase your bottom line faster IF the right investment is chosen. Before I made the offer (beating out several others with a wonderful technique I will disclose in another article), I made sure the property would pay itself off every month from the rents. Important: I also saved some funds from the cash I had to do the work needed on the property. In this particular transaction, we were actually going to be negative every month, yet we decided to proceed. 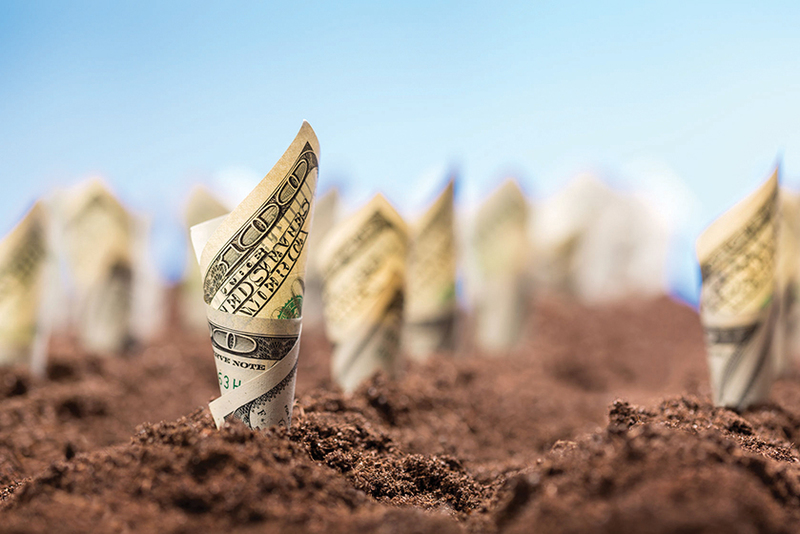 START THE YEAR OFF RIGHT WITH SUCCESSFUL, ACTIVE INVESTORS who are Ready to Expedite Growth. Get MOTIVATED and have breakfast with local and out-of-town millionaire investors. 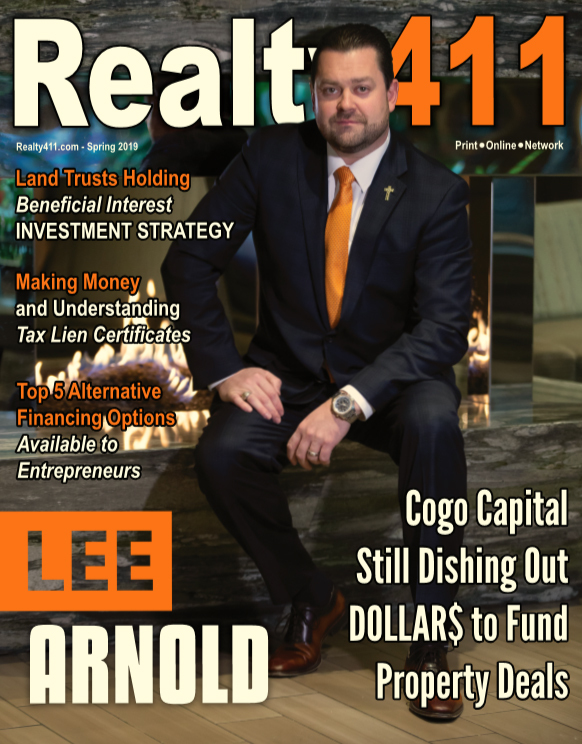 Celebrate TWO new publications: Realty411 and REI Wealth Monthly (which will also available in print too). Guests will receive over 200 PAGES of quality content created just for our publications. 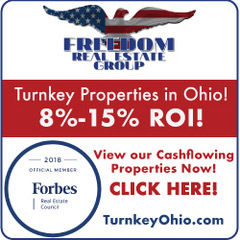 Attention wholesalers, investors or brokers: Do you need Operating Capital for your business or portfolio, we have the connections here! 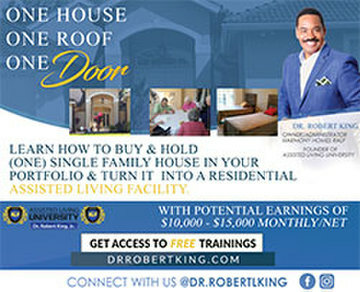 Enjoy Southern Hospitality with local and national investors as they UNITE in Atlanta for REALTY411’s Leverage Expo. Discover the latest strategies for flipping by a local expert, how to raise capital (even if you have little or no experience), plus how to buy properties with tax liens for pennies on the dollar,AND lots of other great 411.